Our chapter officers are elected to serve for two-year terms. Our committee chairmen are appointed to serve for two years as well. Since DAR is a volunteer service organization, Daughters are welcomed and encouraged to serve as members of chapter committees enabling our chapter to accomplish many of our activities in our community. The Sallie Harrison Chapter Officers of 2018-2020. 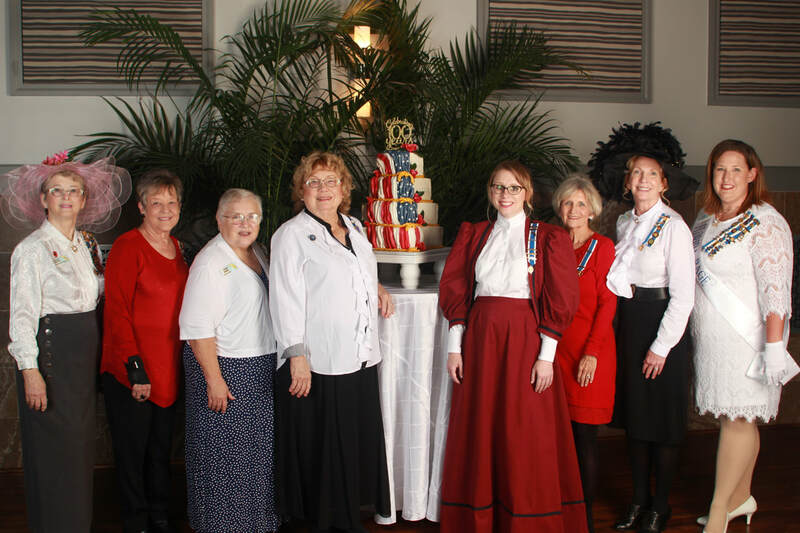 In addition to serving as active members of our chapter, our Daughters also serve at the state and national levels in a range of committees and leaderships roles. To support the mission of DAR, we accomplish much of our activities through a range of chapter committees. For more information about committees and activities, contact us.